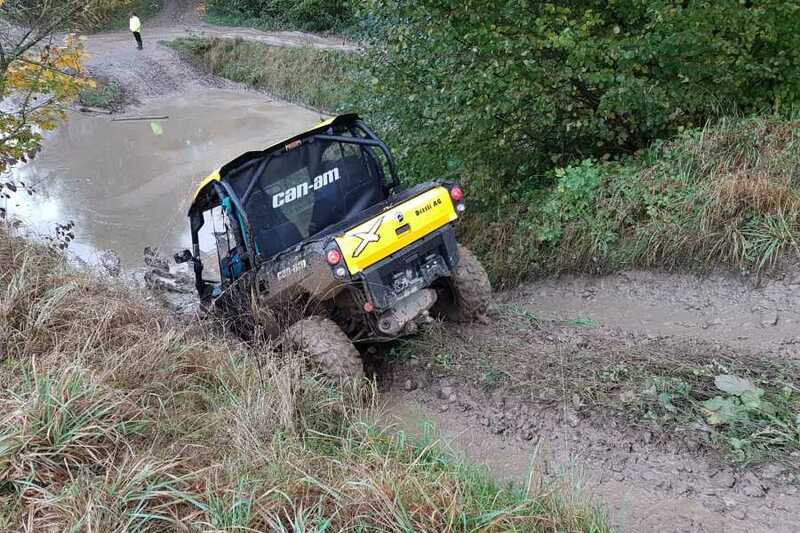 Drive a Jeep or other All Terrain vehicles on various trails. 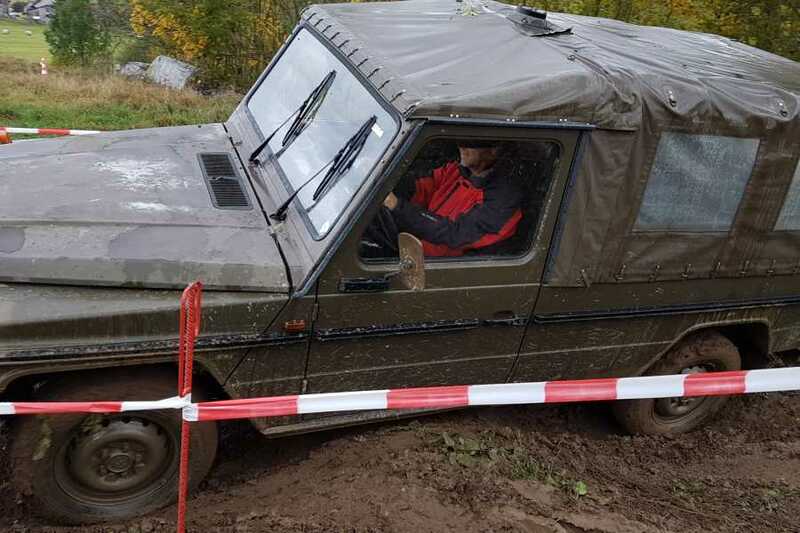 You learn how to drive even in difficult terrain. 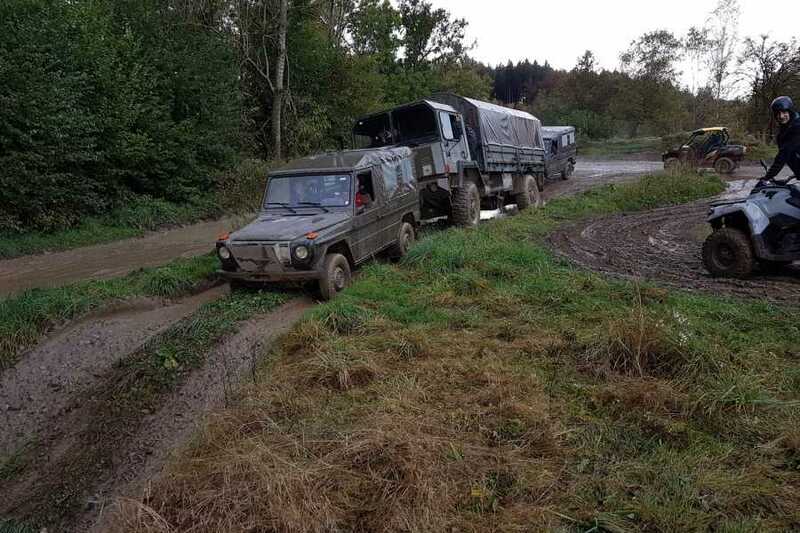 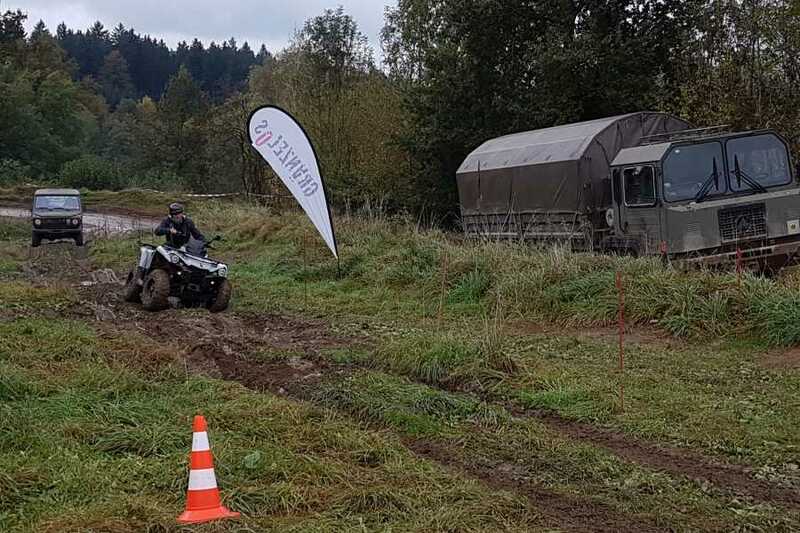 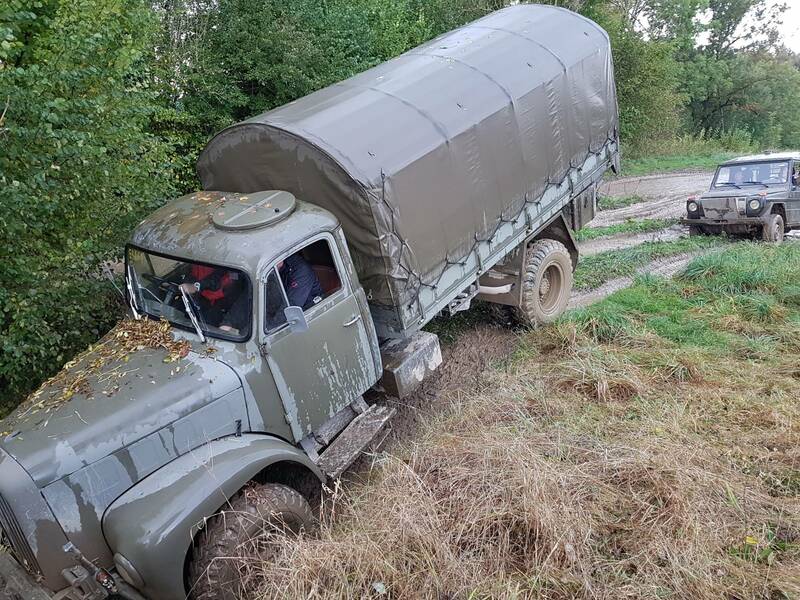 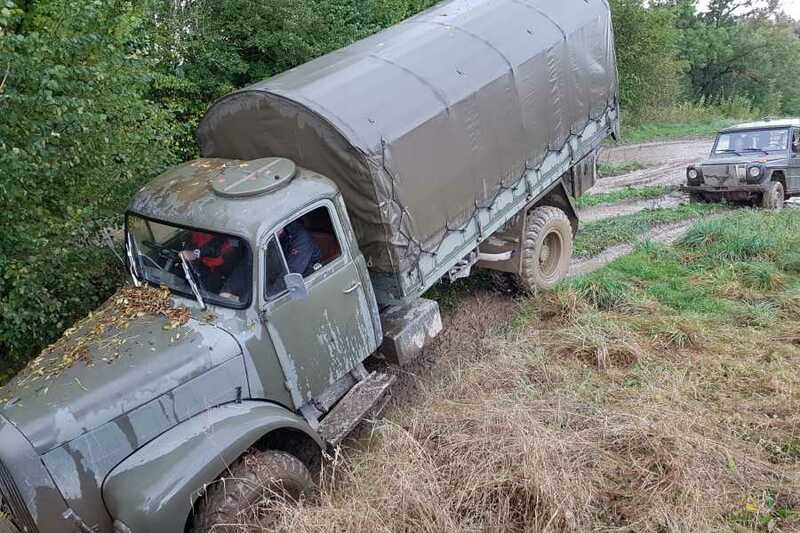 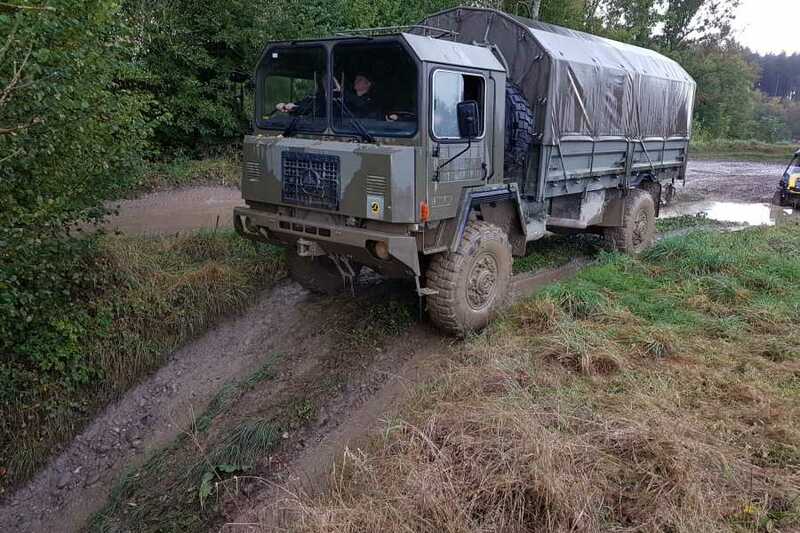 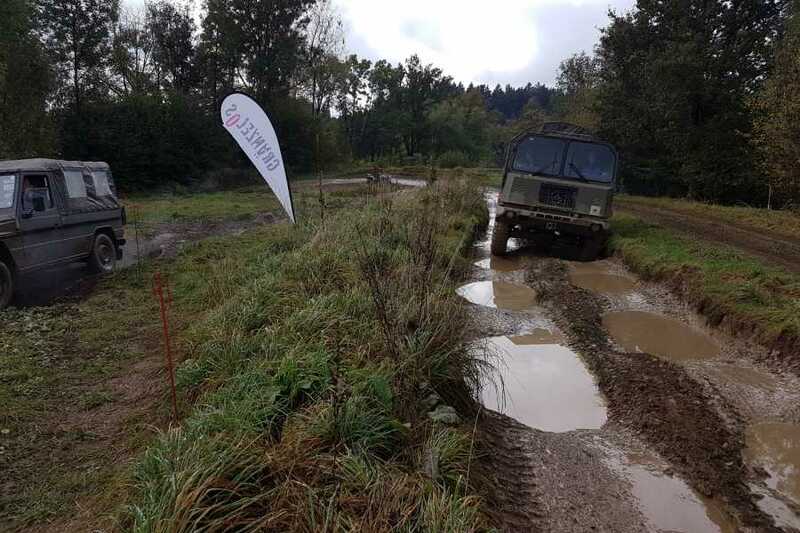 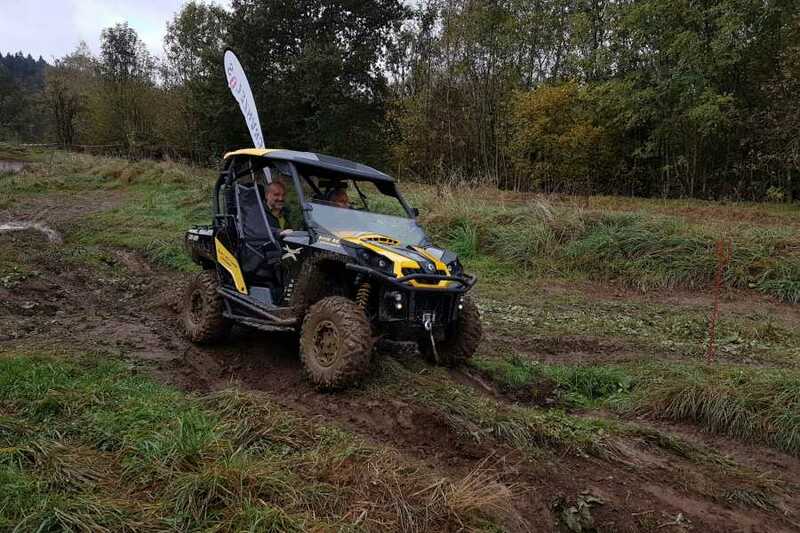 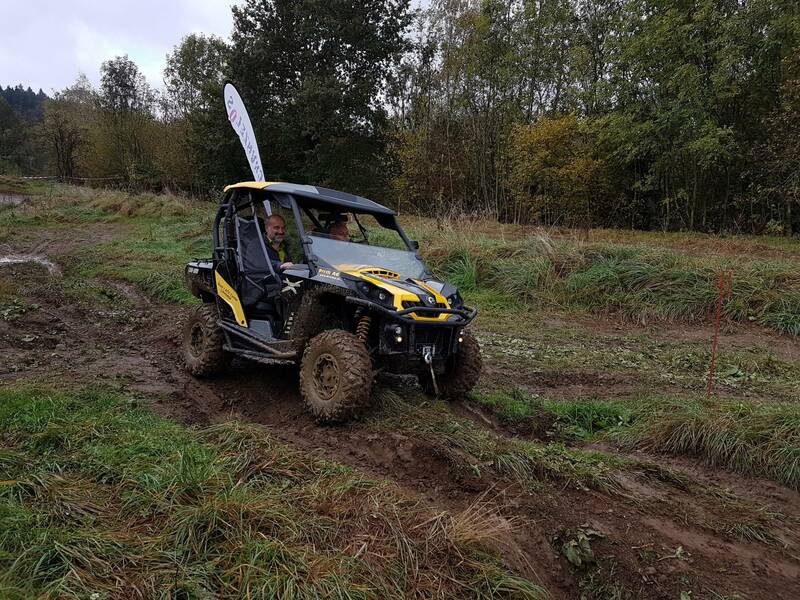 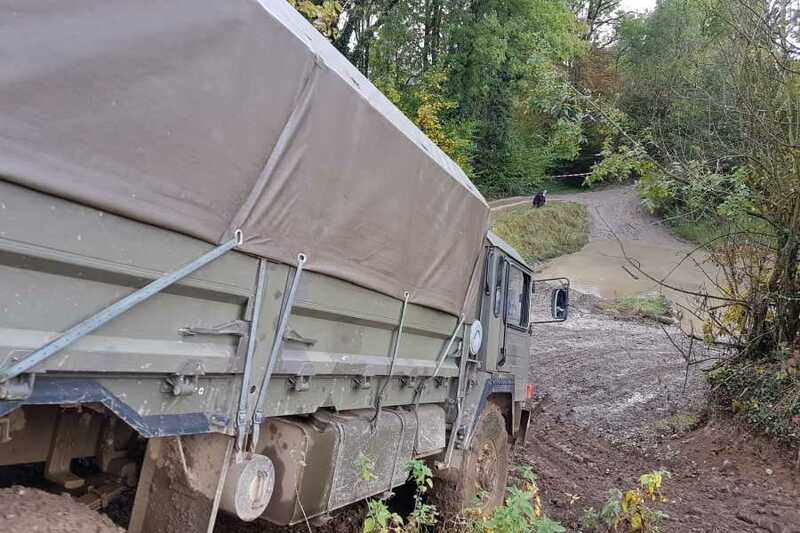 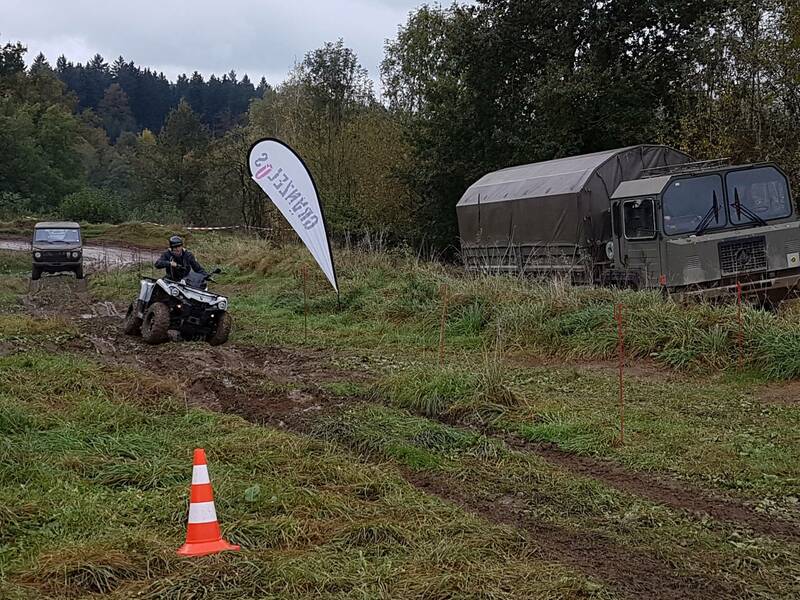 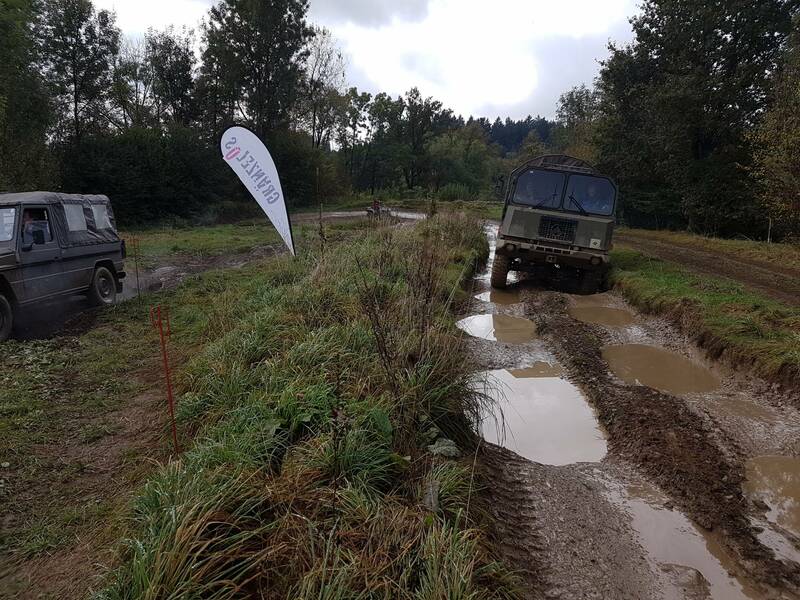 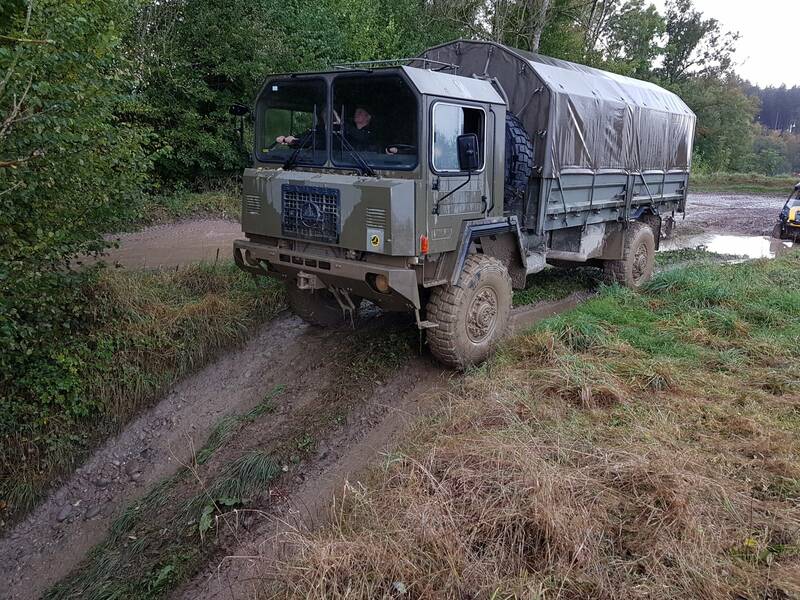 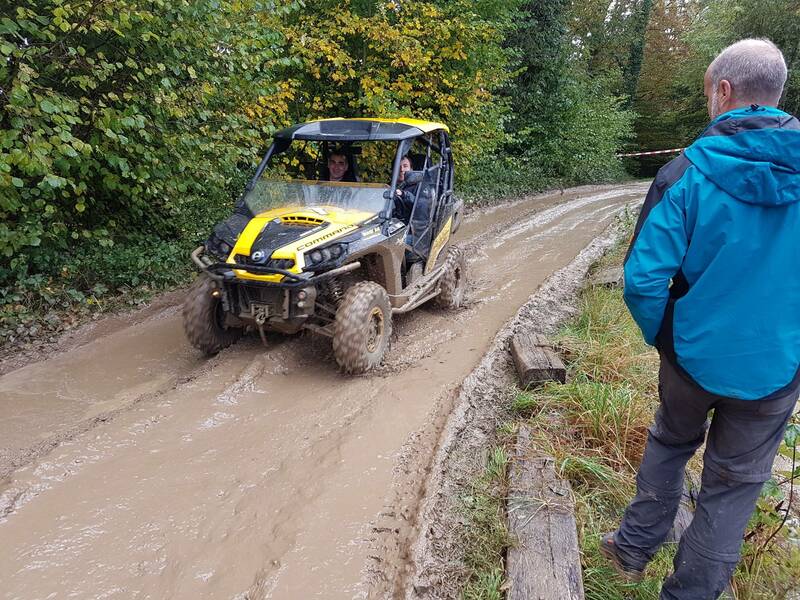 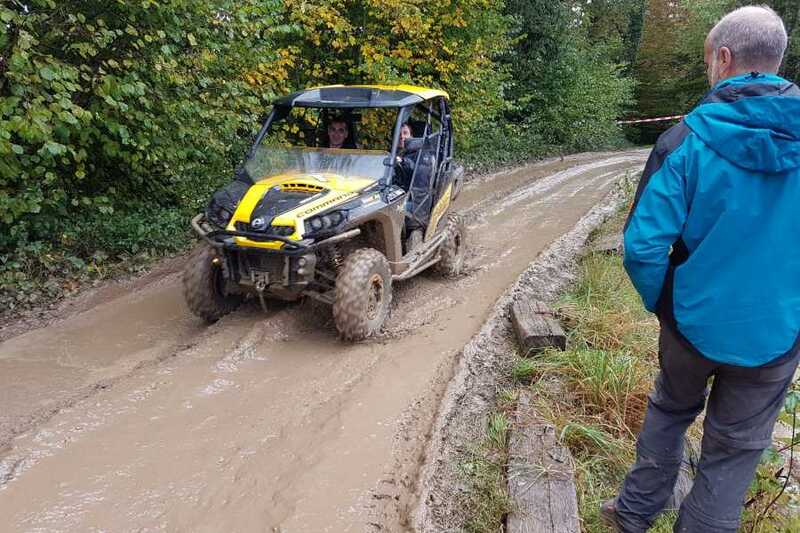 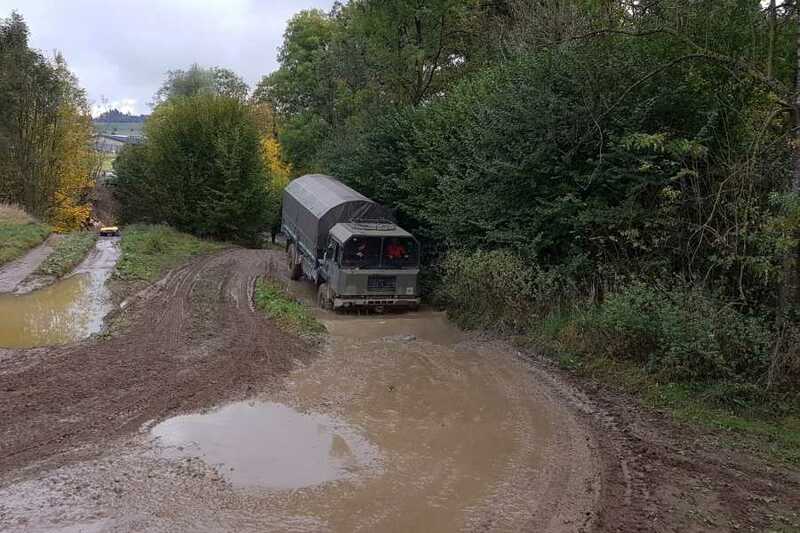 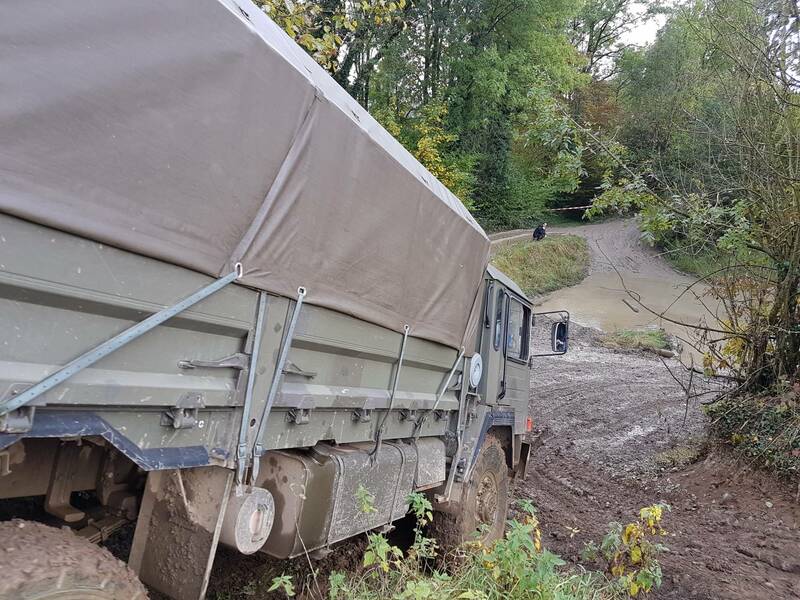 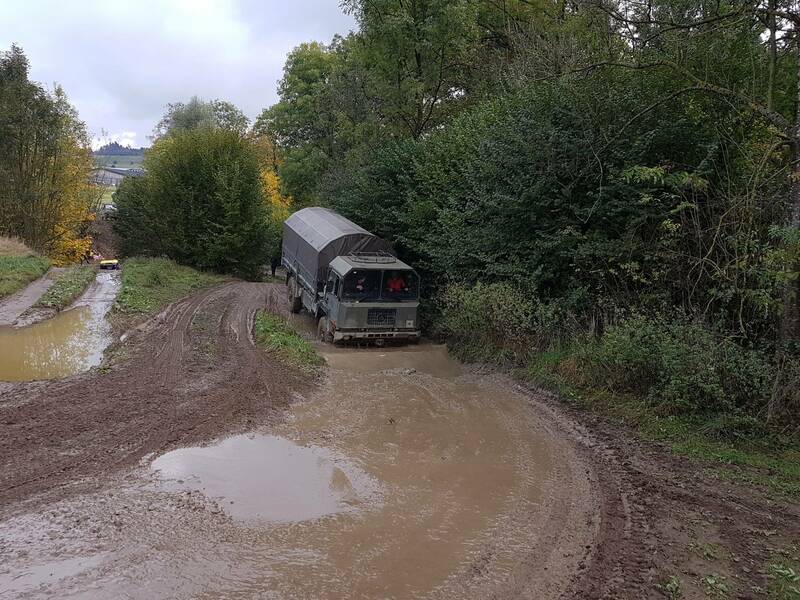 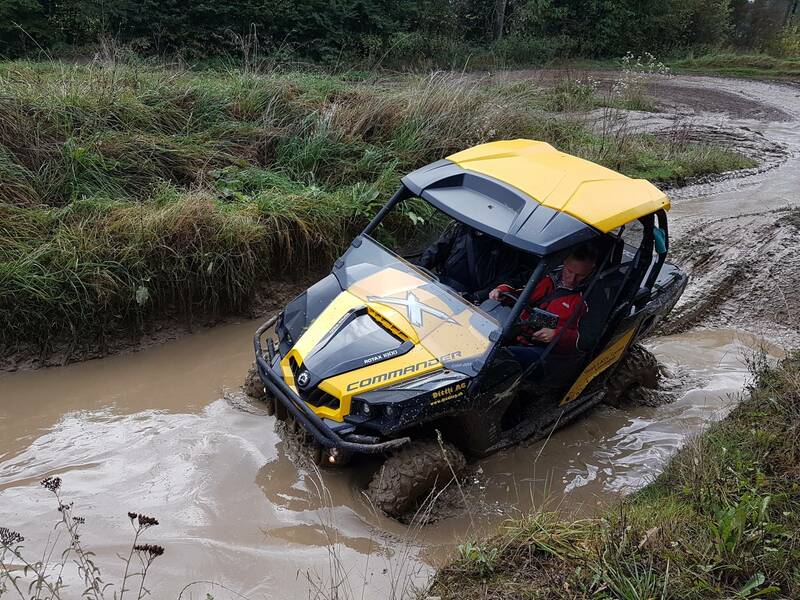 We do organize your offroad fun event, located close to Basel. 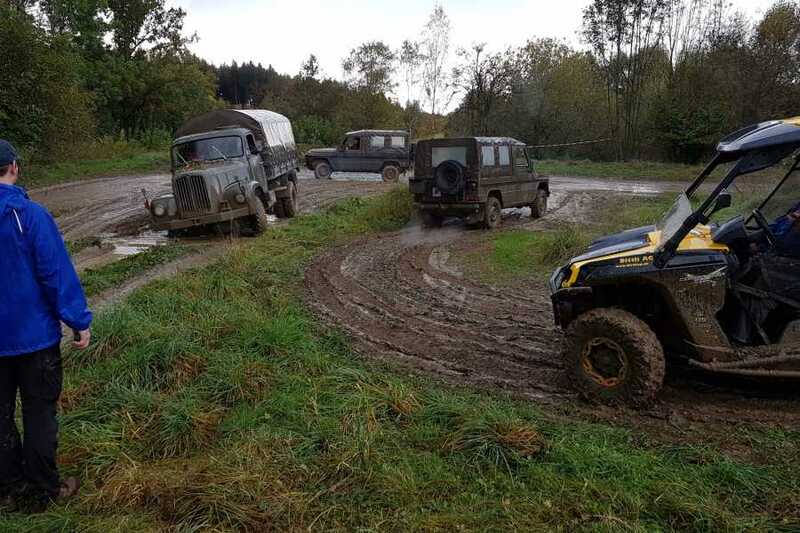 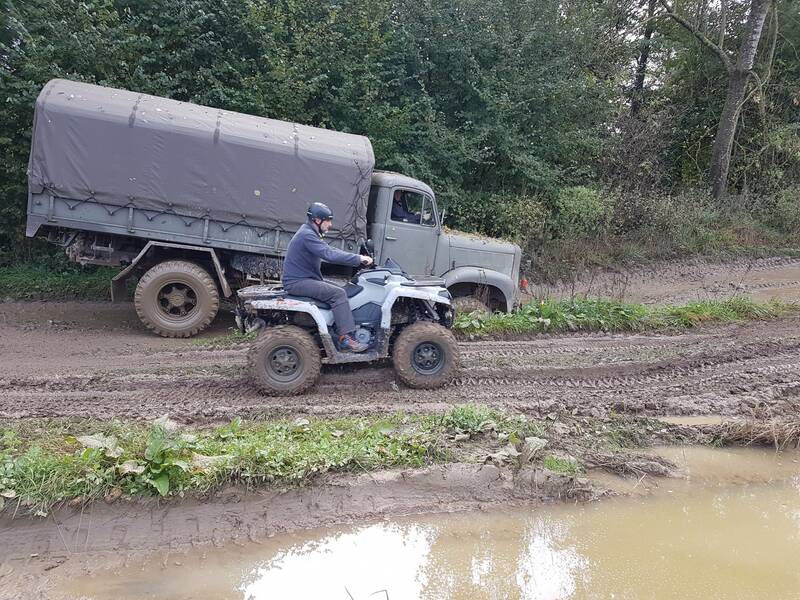 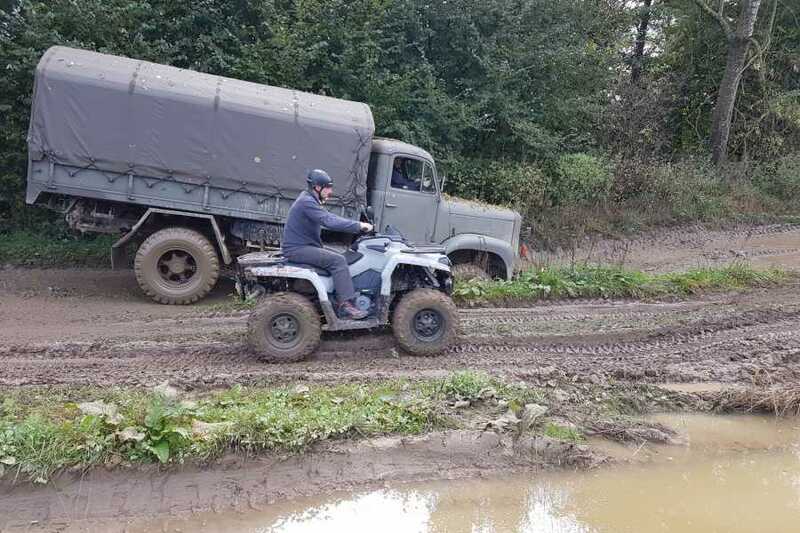 Of course you can also bring your own Jeept Our experienced instructors will increase your offroad skills. 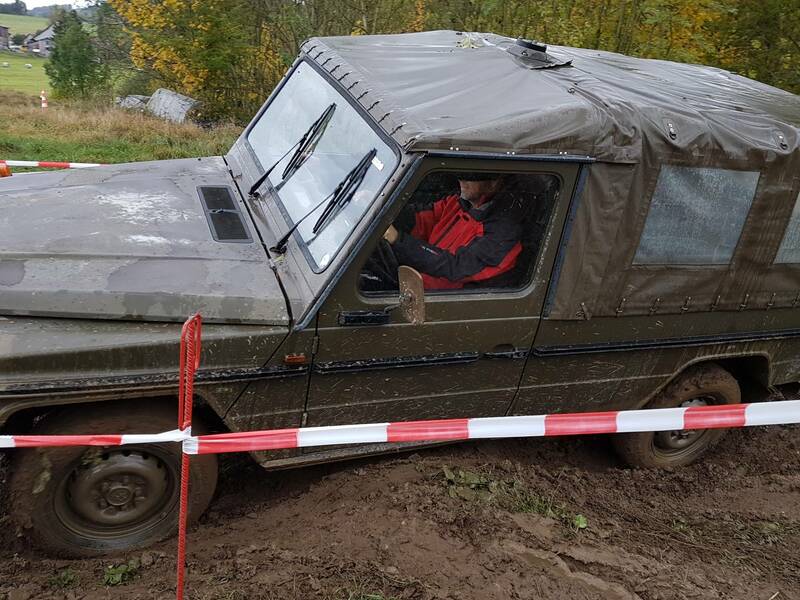 Also lot of fun is offered. 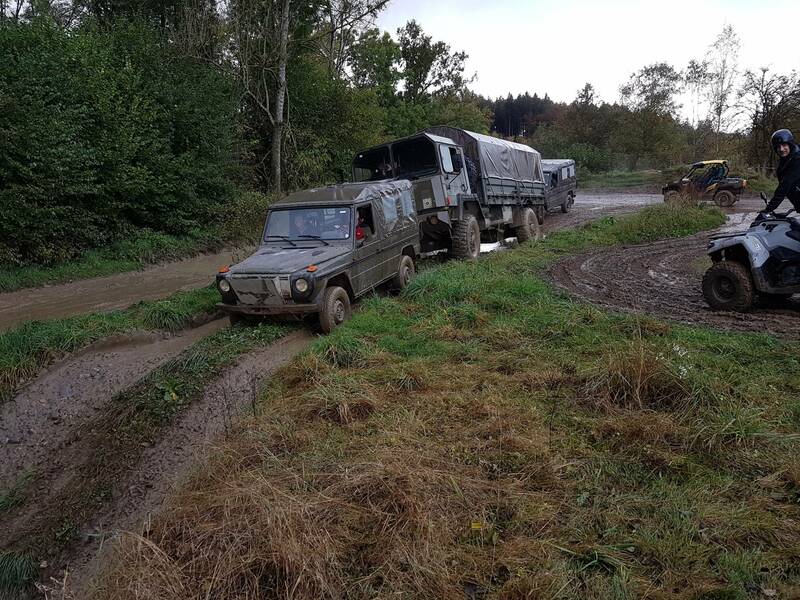 Special team building tasks are available. 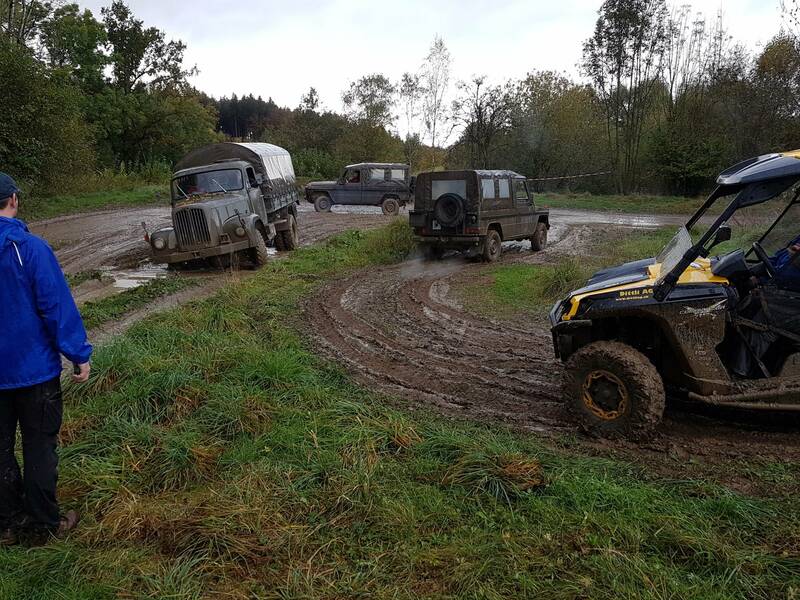 These events take place all year round for groups from 10 to 50 persons. 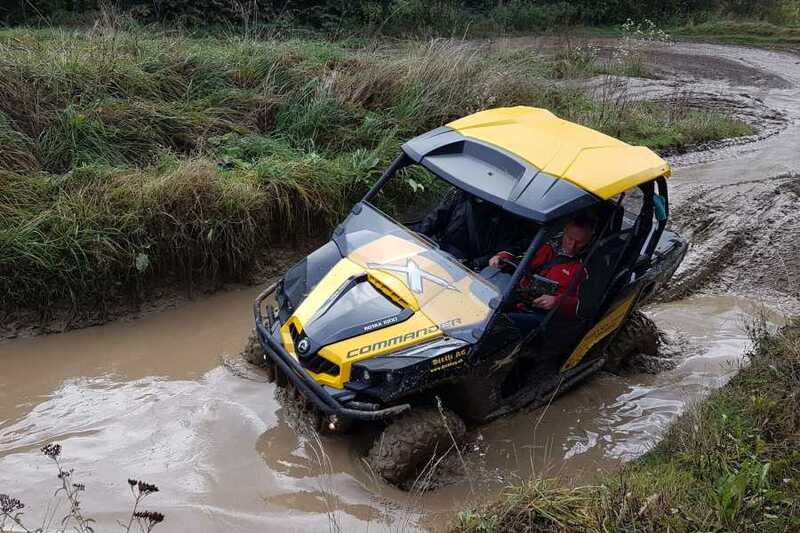 - We guarantee lot of fun and dirt!